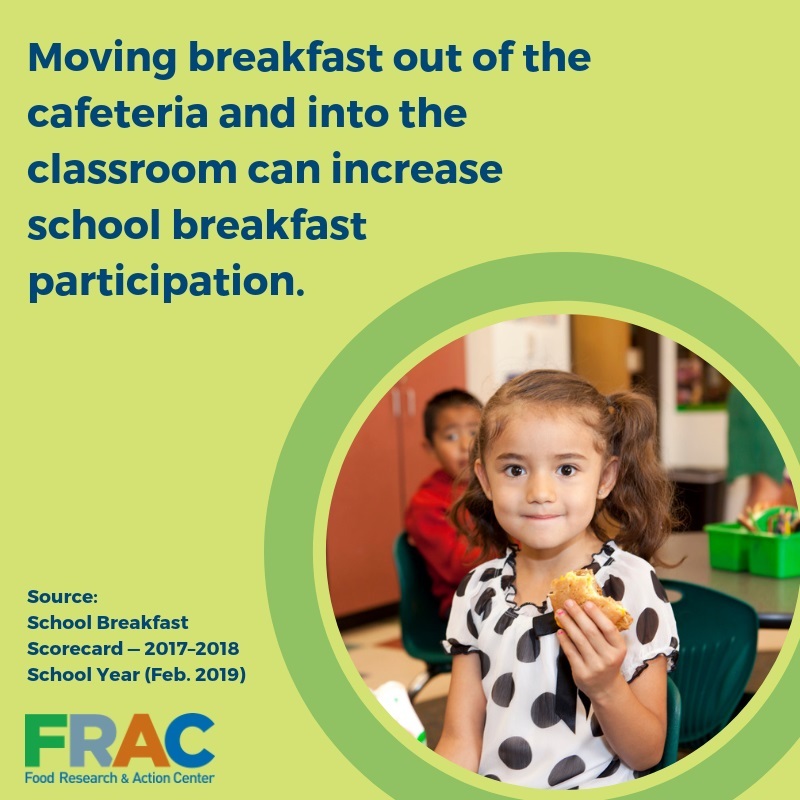 This report looks at school breakfast participation and policies in 76 large school districts across the country to evaluate successful practices in reaching more low-income children with school breakfast. This is a companion report to the School Breakfast Scorecard. Also check out our interactive school breakfast participation map.